Today, many colleges are seeing the value in interprofessional education (IPE) programs and implementing these practices into their curriculum. Students are teaching each other about their field within the healthcare system and working toward a better overall analysis of a patient’s health. 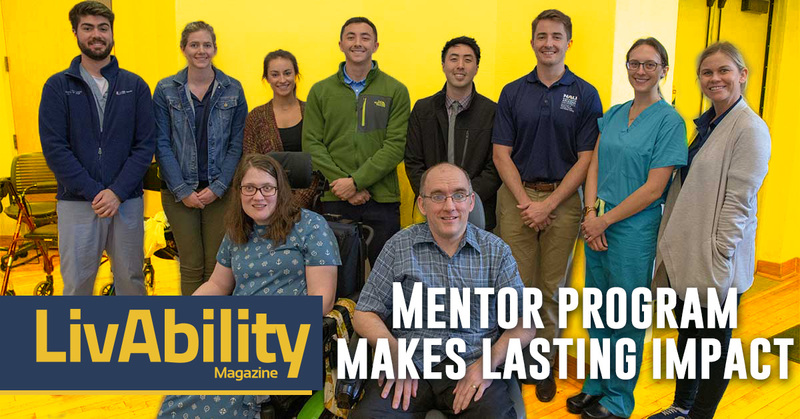 One program has decided to take this practice a step further by centering the needs of folks with disabilities. The Community Health Mentor Program is a working partnership between Northern Arizona University’s (NAU) Occupational Therapy Doctoral Program, their Physical Therapy Doctoral Program and the Physician Assistant Program; Arizona State University’s (ASU) Nutrition Program; and the University of Arizona’s (UA) College of Medicine – Phoenix’s Doctor of Medicine Program with a mission of promoting, encouraging and supporting efforts to prepare future health professionals to enter the workforce ready to serve all populations. 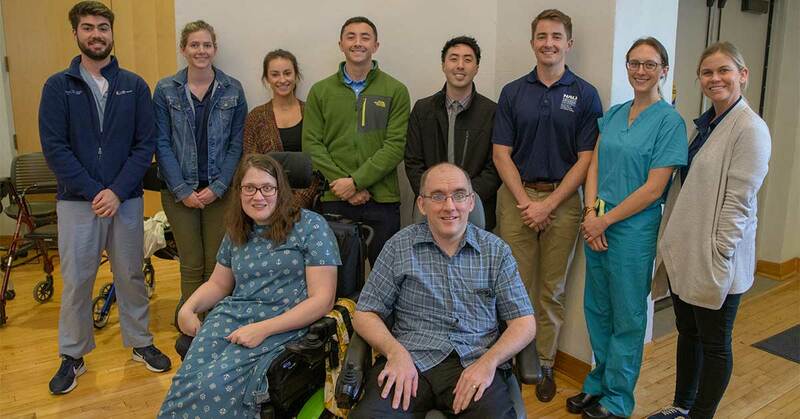 Dr. Oaklee Rogers, who is the occupational therapy department chair of NAU as well as founder and co-director of the Community Health Mentor Program states that besides implementing an interprofessional learning process, it gives students a new perspective on approaching patients. The mentors are selected after meeting necessary requirements in their application process. If selected, they are given the opportunity to collaborate with student healthcare professionals about their own experiences within the healthcare system. “Students can hear that from a human perspective and understand what they need to do better,” said Co-director, Dr. LeeAnne Denny, of the UA College of Medicine. Jane Solomon considers herself fortunate, having survived a pancreatic tumor, and currently living with diabetes, osteoarthritis and gastroparesis. She feels the amount of knowledge she was able to share about her medical history, and her history of self-advocating for her medical needs with her mentees, meant she could form bonds with the future of the field. Solomon described the importance of self-advocacy. For her, it was about knowing something wasn’t right and speaking up about it in order to have a better quality of life and be proactive in your own health. “I taught my mentees how I ‘binder-ize’ by compartmentalizing important aspects of my life into organized binders with my medical history,” Solomon said. For other mentors, like Joseph and Valerie Jensen, their experiences were just as valuable. The Jensens have been in the program since it was first introduced in 2015. “The program opened my mind to what a patient and healthcare physician relationship can be,” Joseph Jensen said. After performing a home assessment, the mentees gave the Jensens recommendations to improve their home safety and overall quality of life. “For years, we felt that our primary care physician didn’t fit our needs, and the group gave us recommendations for a new physician, and we actually have an appointment coming up with them soon,” Joseph Jensen said. The program bridges a gap between different healthcare professions as well as the gap between patients and their physicians. Solomon and the Jensens expressed that their biggest takeaway from this experience was the bonds they formed with the students. 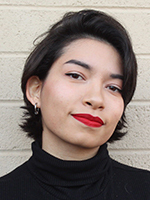 Steph Amaya is an Arizona native of Central American descent. Steph is a non-binary person, using the pronouns they/them. They’re currently a student at Arizona State University, studying journalism with a focus in videography.